Once again it was time for fashion week in Paris. A media feast without equal. 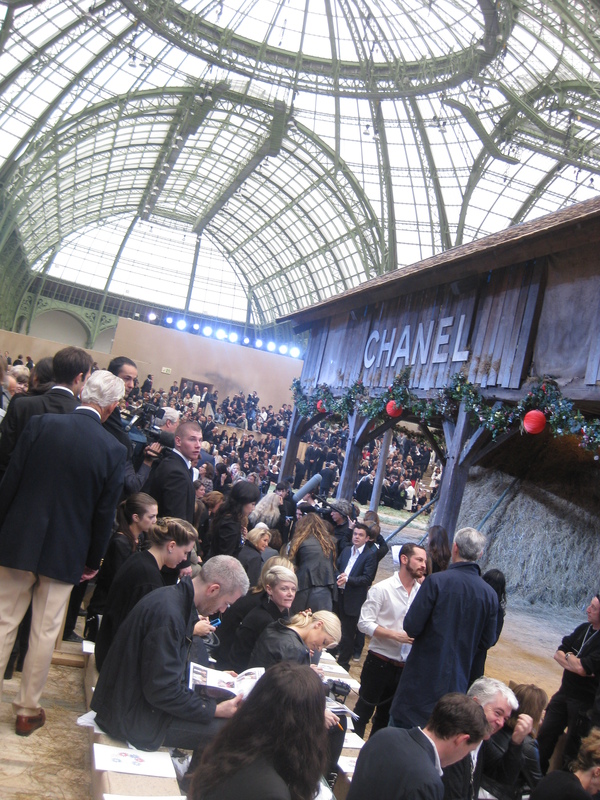 Especially at the famous Chanel fashion show, where journalists, reporters and celebrities from all over the world had gathered. 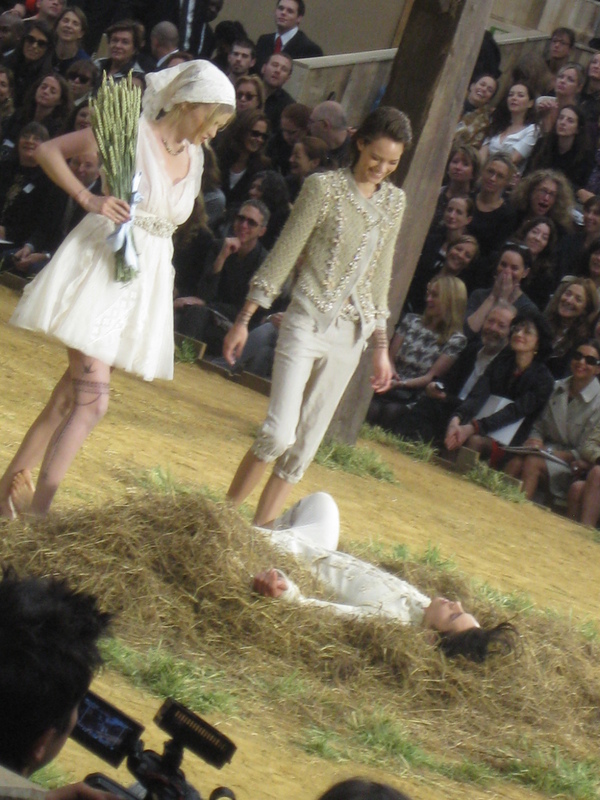 Everyone showed a great excitement to see the display of Karl Lagerfeld autumn / summer Collection 2010/11. 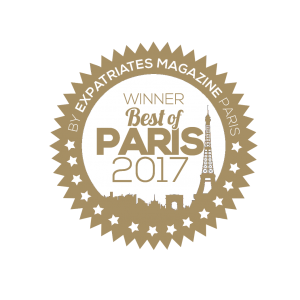 I was so delighted when I arrived, and the excitement grew slightly extra, when I received the goodie-bag at the entrance, with a Chanel lip gloss and a nail polish in it – thanks! 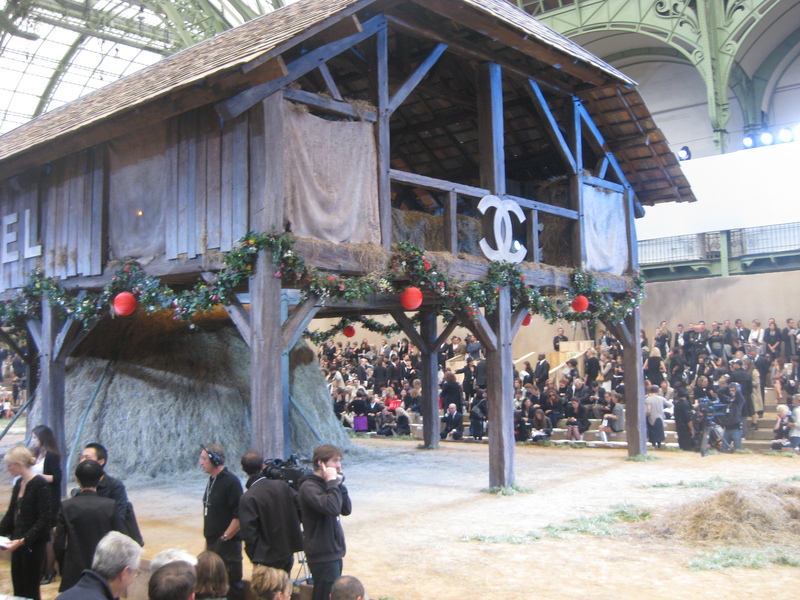 The Chanel-show took place in the “Grand palais”, and this time it was turned into a barn. 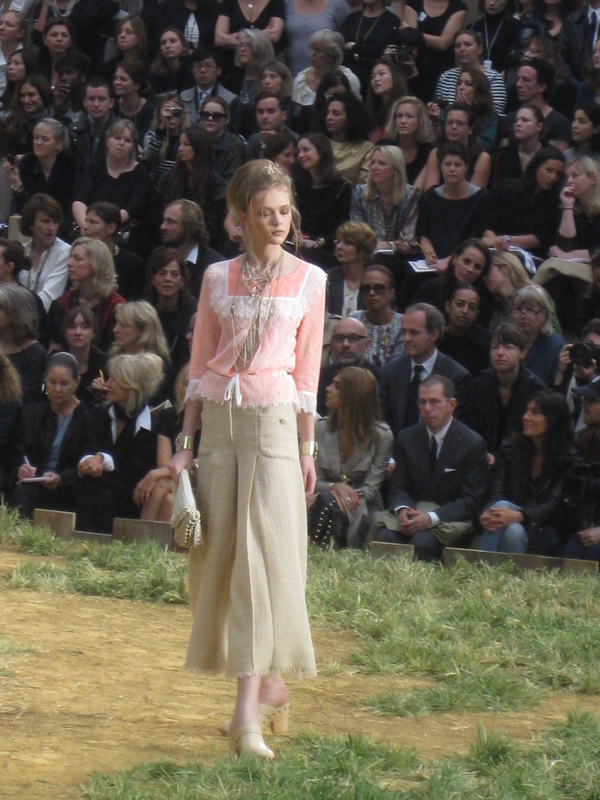 An interesting choice of backdrop – a contrast to the more sophisticated city-image we otherwise would know Chanel for. Perhaps a way of saying that, even if you live at the countryside, you can still be fashionable and have great style! 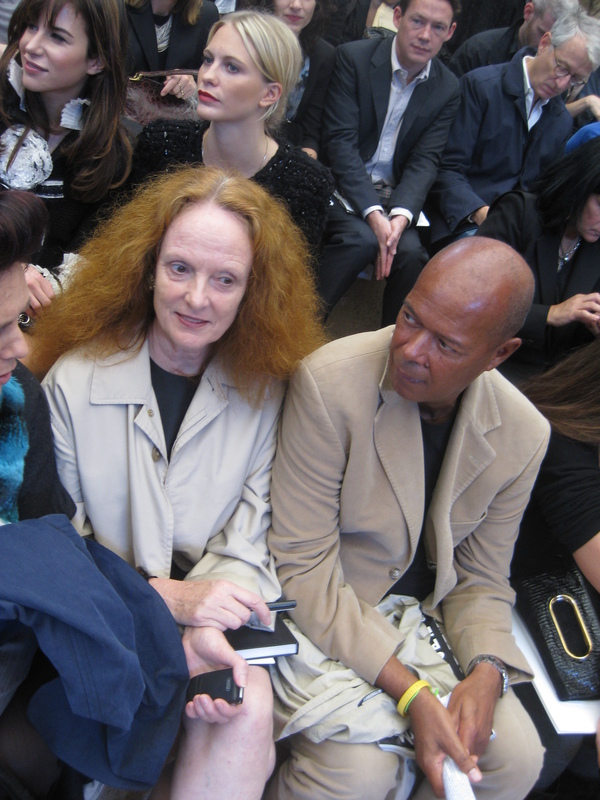 Amongst the guests there were; Prince, Rihanna, and senior stylist Grace Coddington from the U.S. Vogue. 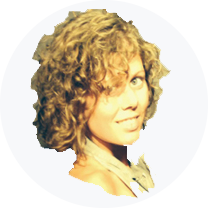 You might have seen her in the documentary-film; “The September Issue”; a film that gives you an insight in the working-life at vogue. An absolutely recommendable film! Grace grew up in Wales and became a model in the 1960s, but because of a car accident, she had a retreat – Or not quite though, because after 40 years in the industry, with her great talent, she was the obvious to become senior stylist for Vogue magazine. I think she statues a great example on how to stay grounded in the impulsive fashion-world! 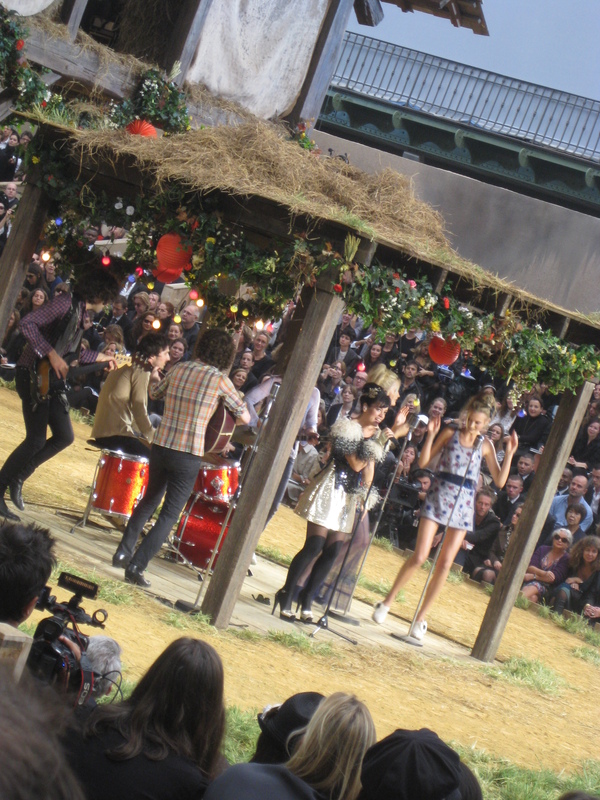 During the show, a music-stage appeared on the catwalk, with a rock band on it. Fantastic! Much to everyone’s great surprise I´d say. 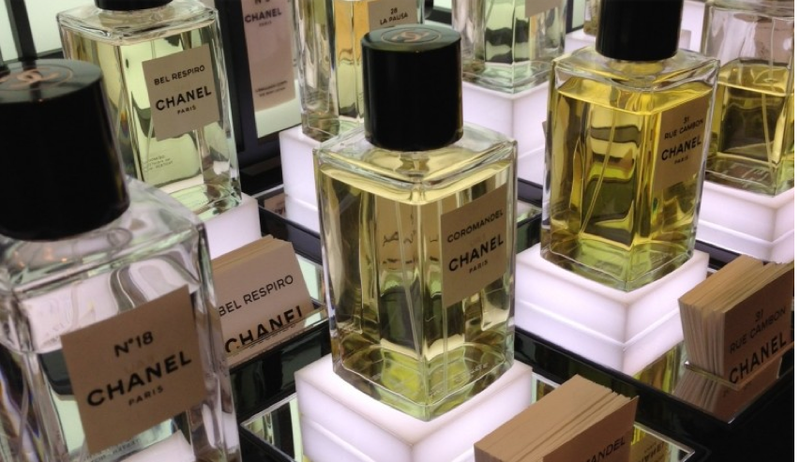 That´s what I love about the Chanel-shows – the unpredictable sudden surprises that adds an extra dimension to the show, and leave you with a great impression. It goes beyond fashion, and proves to me the artistic character behind the show. 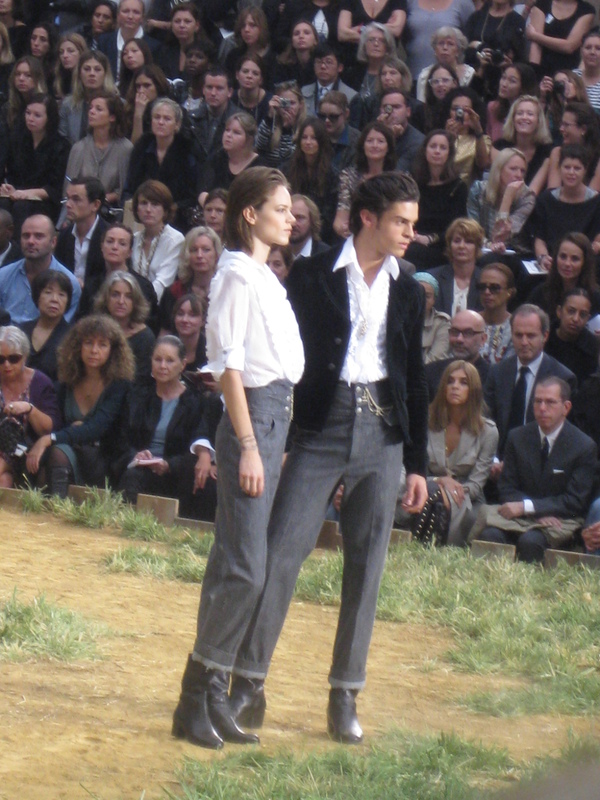 After the show there was a requirement to have an interview with Karl Lagerfeld.